Here are a few facts about knees that is essential for all to know… Firstly, people often don’t notice the health of their knees till it is too late and aches and pains become a permanent part of everyday existence. Secondly, it is only after crossing over to the other side of 40s that individuals realize that knees too need nourishment and care. Thirdly, severe knee problems like those surrounding arthritis, osteoporosis etc don’t wait to happen after the age of 45. An increasing number of people as young as in their late 20s and 30s are developing similar problems or worse. All women after the age of 25 especially those who walk under the banner of being-thin brigade are prone to developing severe bone conditions that can render them immobile by the time they hit 30. The fact is you cannot afford to lose your knees to negligence. You will have to keep these essential joints in perfect condition so that you can live an unrestricted and pain free life. Maintain your ideal body weight – This may come as information many that the entire weight of the body is handled by the knees. So, this joint faces the maximum pressure as compared with all others. This is also the reason why they tend to get damaged when excessive pressure is exerted on them in terms of excessive body weight. If you have been overweight for a considerable period of time, you will be more prone to developing knee problems than others who may have maintained their ideal body weight. Include calcium rich food in your diet – Eating healthy food and maintaining a healthy diet is crucial for maintaining the health of your knees. Eating calcium and potassium rich food preferably from natural sources along with good fat is critical in this respect. In case you are maintaining a certain diet to shed weight quickly which eliminates nutrition from your plate, ensure taking supplements instead. Exercise regularly and responsibly – Regular workouts works wonder for knees. Exercises like walking, cycling half squats and a little weight training is all that it takes to strengthen knees. However, it is always wise to know your limits and do as much as your body permits. Overdoing any of the mentioned exercises or others can wear out the cushioning of these joints leading to nagging pains and eventual bone conditions. Wear proper footwear – This goes out especially to the ladies who have been brainwashed to believe that the sole purpose of their lives is to lengthen their legs with stilettos and associated footwear. Wearing uncomfortable shoes on a regular basis, especially those which bring down the center of gravity of the body to nothing more than a needle point has been named as the primary cause of premature knee damage in women. 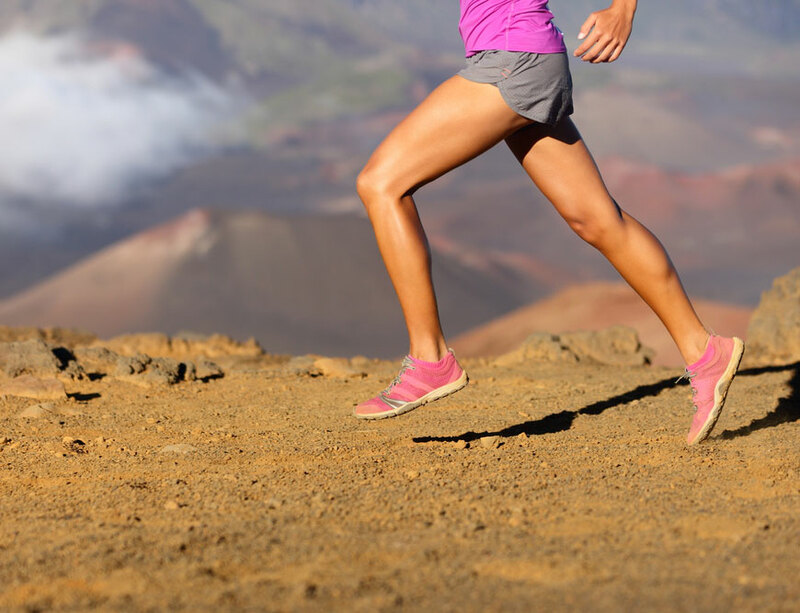 Choosing the right shoes for the right purpose is crucial to maintain knee health.